It’s finally the most wonderful day of the week, and the Paste Studio has a Facebook Live streaming slate to match. 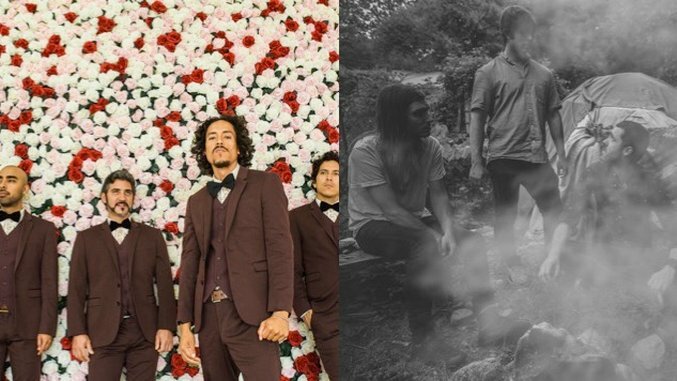 Today we’re proud to present a pair of performances from Los Angeles funk-rock quartet Chicano Batman and Washington, D.C. psych-rockers Paperhaus. Tune in via Paste Music & Daytrotter’s Facebook page here, keep an eye on our feed for any scheduling updates, and find a Paperhaus performance from the Paste Cloud below.